Whether your discipline is agility, obedience, working trials or gundog work, this is the workshop your dog will thank you for attending and is an absolute must for any owner or handler who considers their dogs health paramount to their performance. Our courses are held at Bournheath, Nr Bromsgrove, Worcestershire in easy reach of the motorways. 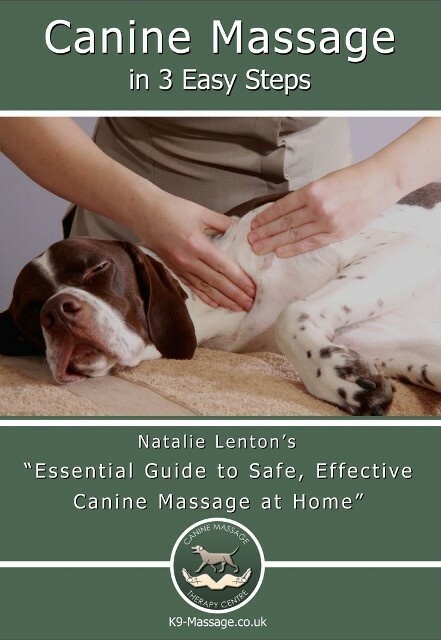 You will be learning professional massage techniques that will not only help aid your dogs performance , but will importantly help to minimize any damage that may be caused that these sports often carry with them. A great day for any handler who takes serious responsibility for their dogs health. What is massage and what are the benefits to my dog? Common Stress areas that can affect performance – catch them before they become a problem! 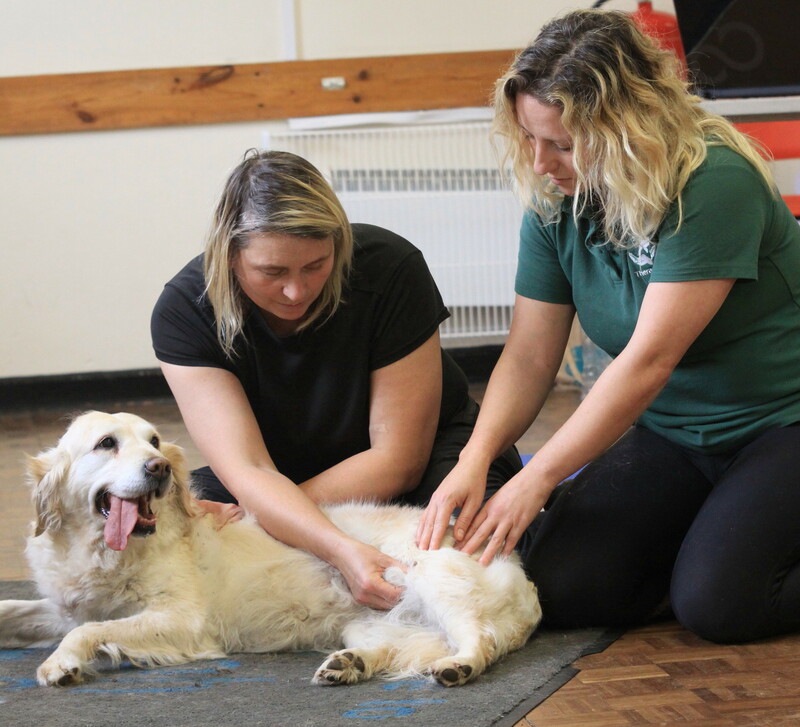 Some of the UK`s top handlers have already attended this fascinating day and I will be teaching you the same massage techniques they use to help their dogs performance go from good to great! It is essential that you have access to a dog that you can bring with you and participate in the workshop with. We are often asked about bringing dogs that are nervous or not very good with other dogs. You are reminded that there will be 11 other participants on the course and whilst we will endeavour to ensure that you are in the most appropriate location in the room, each attendee is ultimately responsible for their own actions and their dogs. We ask that you give everyone the courtesy of space and that you do not allow your dog to interfere with any others. We also want you to be able to learn and have an enjoyable day which may be impeded if you are trying to control a disruptive dog! We are sorry but we are unable to provide you with a dog if you are unable to bring one with you!